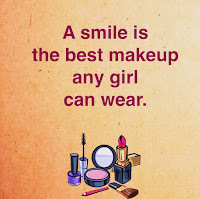 Making People Smile: Give All The Special Women Of Your Life The Gift Of Smiles! I am sure everyone must be confused that why am I putting up this article even when it does not match with the title of my blog but, trust me people this relates to my blog.This blog is on smile and making others smile and women are such living beings who enlighten the atmosphere with their smiles. A woman's smile spreads peace in her family and thus, no matter how much stressed she is, she will always act normal by wearing her beautiful smile to make everyone else around her happy. Women know and it is true that their smile gives a sort of strength to their loved ones, specially in the phase of some sort of crisis. Even after their tired or hectic schedules they would try to make everyone satisfied, comfortable and happy because, their smile lies in, happiness of their loved ones. It is said that women are not easy to understand, yes it is true because even if we hurt the special women of our life be it our mom, sister, wife, or friend, still they know how to make us smile when we are depressed. So this is to every men who is either a father, brother, husband or a friend and to every daughter, sister , mother, make all those special, amazing, strong, courageous, loving and caring women of your life "smile" everyday because they deserves to be happy and also their smile is important for them as well as for all of us. 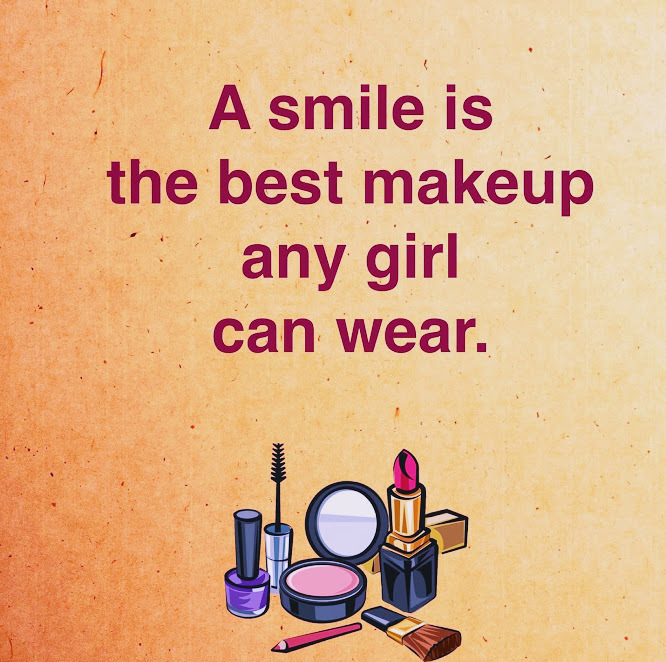 So this women's day give all the special women of your life the gift of smiles. Lastly, I would just say be it women or men or kids, everyone should smile, for themselves and for the people they love so much as smile creates happiness. So be happy guys and spread smiles.